Happy Easter weekend everyone…it’s time to break out the pastels! This is really quite easy to create, so long as you have the secret ingredient for any successful pastel eyeshadow look: white eyeliner. It creates a bright, light base which allows pastel shadows to show up on your lid almost exactly as they do in the pan. 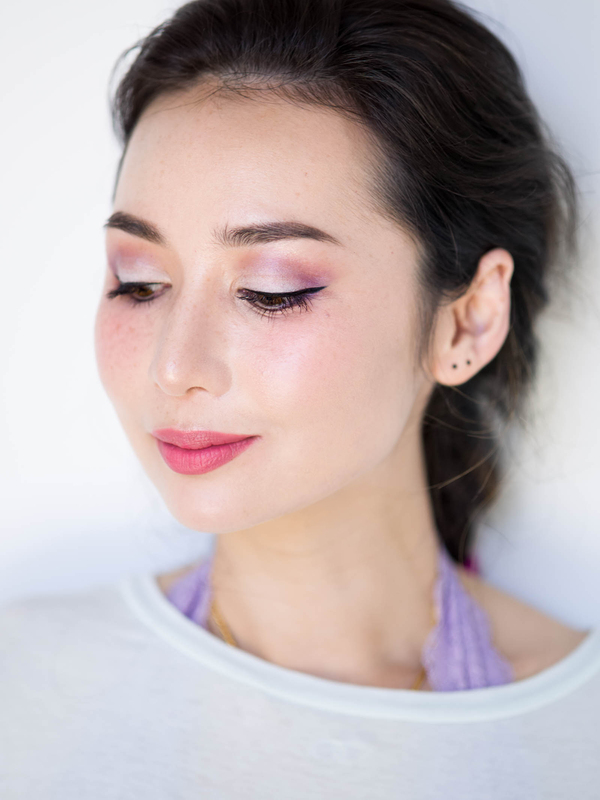 All you have to do to make light colours pop is colour over your entire mobile lid with a white eyeliner (I like NYX Jumbo Eye Pencil in Milk), tap on the edges with your pinky finger to soften, and then set it in place by patting on your pastel shadow with a flat eyeshadow brush. 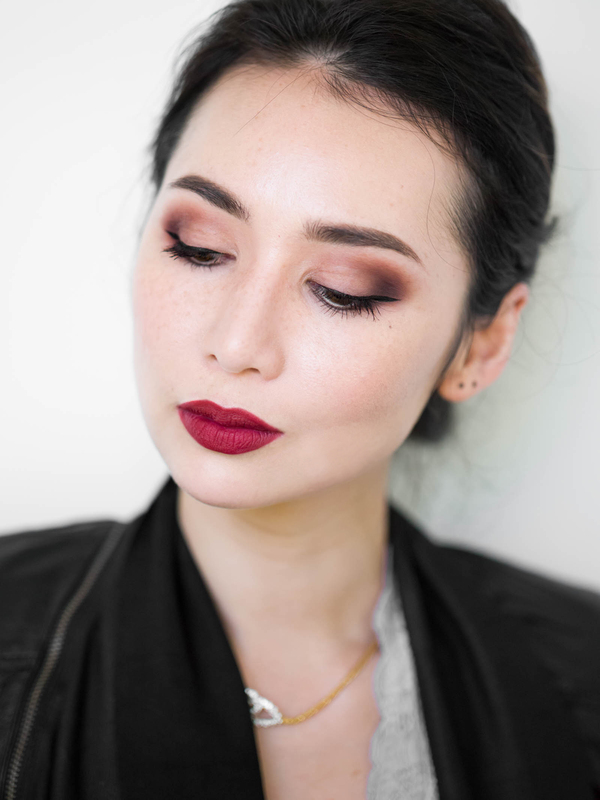 After that, you can proceed as normal with your crease colours and blending without worrying about accidentally blending away the lightness. 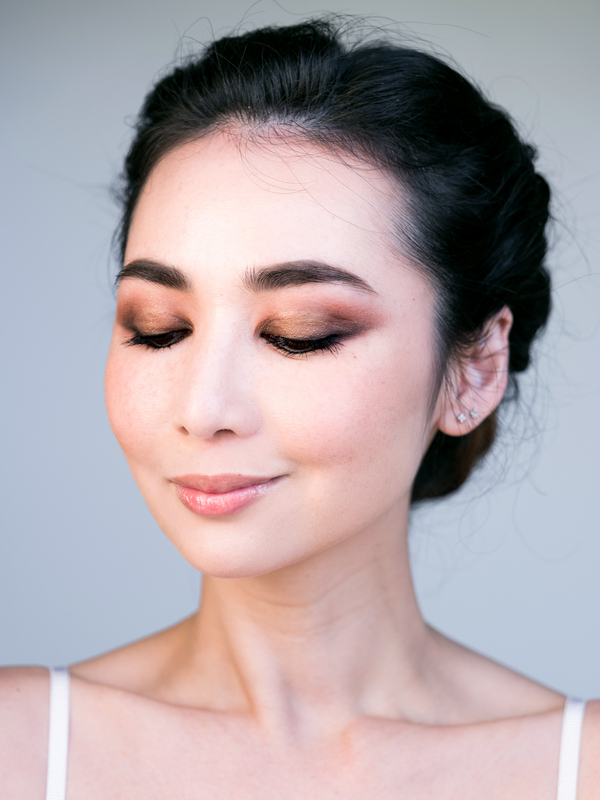 I paired my pastel eyes with really, really glowy skin by mixing in a pump of an illuminating primer (Burberry Fresh Glow) with my foundation, and then applying the mixture with a damp Beauty Blender that I’d dripped argan oil on (I use this one from Josie Maran). A few drops of facial oil on your Beauty Blender is a great way to make flaky skin settle down and look…not flaky. To really oomph up the glow, I dusted my cheekbones with Make Up For Ever Pro Sculpting Duo in Pink Beige. That beautiful pink highlighter is seriously magical. And speaking of beautiful pinks, I’m kind of obsessed with this YSL lipstick right now. 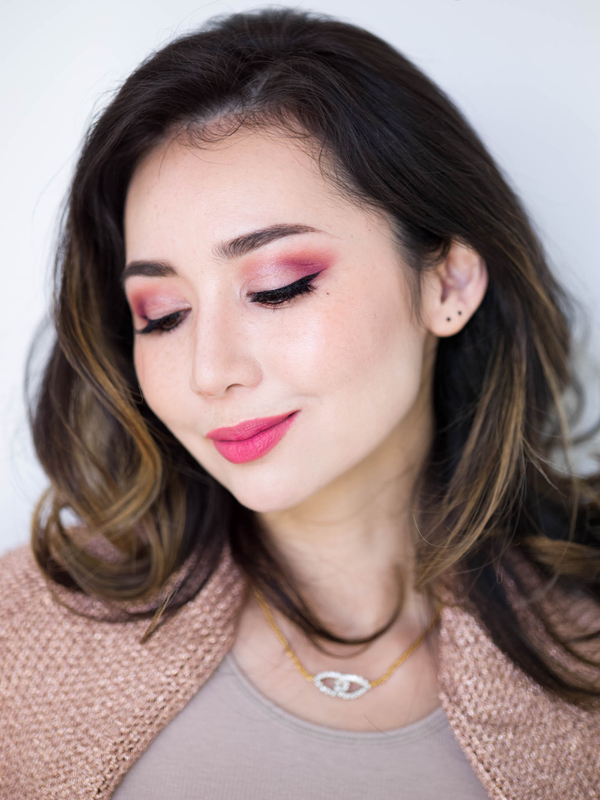 It’s hands down the most flattering My-Lips-But-Better shade I’ve tried…and I’ve tried so many that this discovery kind of feels like I’ve found my soulmate (sorry Adam). I can already tell I’m going to go through a whole tube of it this summer! That glow and that lipstick. .awesome! ! It photographed pretty well, but HOO BOY was I a walking lightbulb in real life!